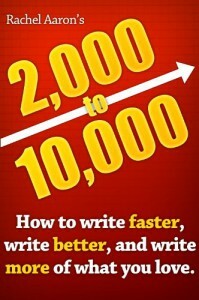 A small book but packed with great advice for novel writers that goes far beyond just writing faster drafts. 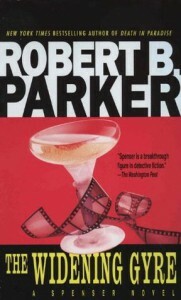 Not my favourite Spenser title, but still enjoyable. I enjoy how the character and his relationships actually evolve and change. Those aspects were the highlights here more than the mystery. The first story was enjoyable, but the rest of the collection (which included six short stories) were simply more of the same thing: same structure, same approaches by the "ghost hunter," same less than suspenseful scenarios. I picked this title to read because I've read Hodgson's more well known works (The Night Land, The House on the Borderland, etc.) and enjoyed those. 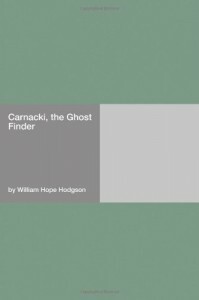 However, I won't be chasing down any more Carnacki stories. Jackson's second novel, I believe. Not as assured in its plotting or structure or pacing as WE HAVE ALWAYS LIVED IN THE CASTLE, but the prose is still magnificent. And again we have a fascinating protagonist, an unreliable and perhaps unbalanced narrator on a journey of self-discovery or madness or acceptance of the basic madness in all of us and our world. This is one of the most stunning pieces of fiction I've ever read. The prose is hypnotic and, similar to The Haunting of Hill House, Jackson's presents us with a point of view character that we slowly realize is unreliable and unbalanced (but fascinating) as a narrator of a very strange history. 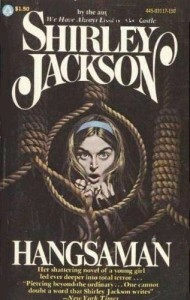 It is a testimony to Jackson's abilities as a writer that she makes both Mary Katherine and Constance such sympathetic characters to the reader. Highly recommended. 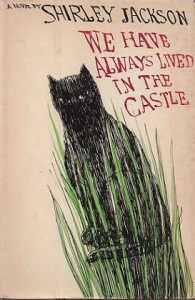 I've come late to Shirley Jackson, but am going to track down everything she wrote. This isn't a Stephen King book about which I'd heard very much. Not sure why because it was excellent. Tore through it in a couple of days. It's not standard King horror, beyond a touch of supernatural. 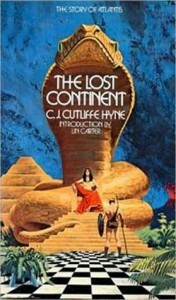 Don't be fooled or put off by the pulpy cover. 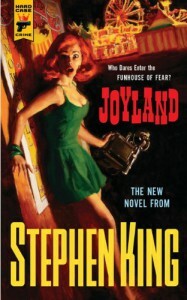 It's a wonderful story--a murder mystery combined with a coming of age tale, populated with all the fully fleshed characters that King always delivers and steeped in the world of the old-time carnie. And with lots of tugs on the heart strings. Highly recommended. I love Tim Power's work and list him as one of my favourite authors. 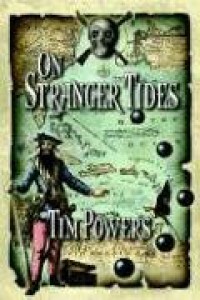 A unique fantasist with a strong prose style. 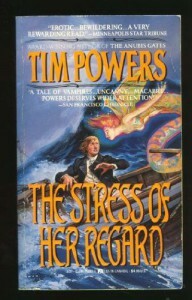 However, I'd rank this book along with its prequel, THE STRESS OF HER REGARD, as my two least favourites of his. One of Powers' earlier works, for me, this pales by comparison to Declare, Last Call, Expiration Date, On Stranger Tides, etc.. Interesting take on vampirism but I found the plot pacing and character focus was uneven. 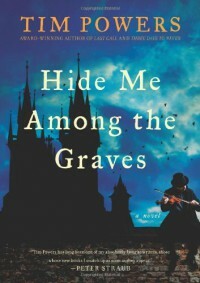 Still worth a read and it's fun reading about Byron, Shelley, and their peers. This is the first I've read of Trent's work, and I will now be looking for more. Wonderful noir work. It had the feel of "The Asphalt Jungle" but totally unique. 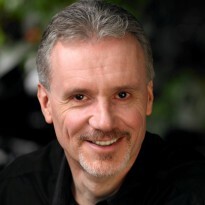 Video trailer for my urban fantasy novel, The Wolf at the End of the World. "I can’t remember the last time I read a book that spoke to me, so eloquently, and so deeply, on so many levels. 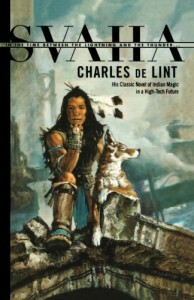 ... I’ll be rereading it in the future because it’s that sort of book. Richly layered and deeply resonant. An old friend, from the first time you read it." Enjoyable, but the modern day opening seemed extraneous, especially since there was no corresponding ending section (I was expecting bookends). And the ending seemed abrupt. Still an enjoyable read, considering its age. I'm a huge fan of Powers, and this one did not disappoint my high expectations. Probably the most "fun" book of his that I've read, and more upbeat than many. Pirates, voodoo, the Fountain of Youth, and great characters as always. What's not to like? 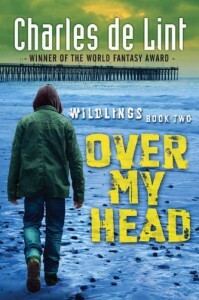 Book 2 in de Lint's new YA "Wildings" series. I devoured this in a day. 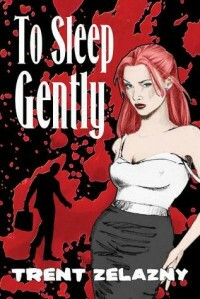 Well paced with the expected array of well drawn and likeable characters. I read this many years ago when it first came out, and just reread it. 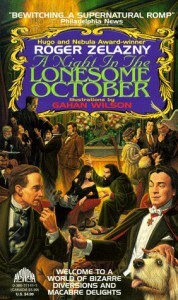 I'd forgotten how enjoyable this one was, and unique even among Zelazny's works. One of my favourites from one of my most favourite authors. Lots of fun, very creative, and highly recommended. Written in the late 19th century with a prose style that modern readers may struggle with, this is still an engrossing read. The main character of Maud is likeable throughout, but many readers may not forgive her willingness to constantly ignore her suspicions as more evidence of the danger she faces grows and grows. Still, it's difficult not to keep reading, and the climax is a definite page turner. 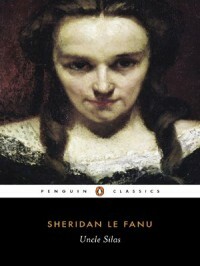 A warning to those who know Le Fanu's other works such as Carmilla -- this is *not* a vampire story or a supernatural tale in any way. It's a gothic suspense, complete with a locked room mystery.